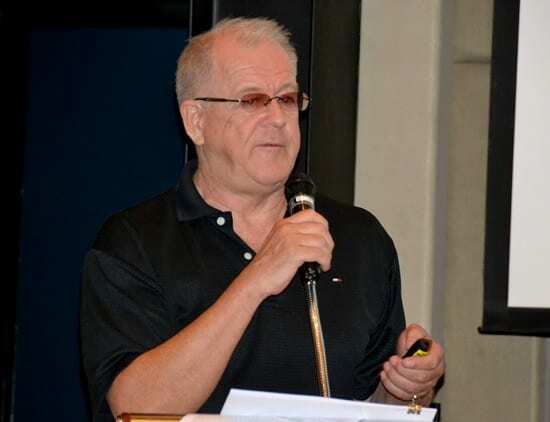 Thai888 Law CEO gave a presentation at the Pattaya City Expats Club on Living Wills and what to expect if you make one and it needs to be enforced. Kelvin Bamfield explained that it was not Euthanasia and the differences. A Living Will sometimes referred to as an enduring Power of Attorney (POA) is an instruction for your nominee to work with the doctors to relieve your paid through medication but not allow life sustaining treatment like forced feeding or a pump to keep you breathing or bring you back to life if your heart stops. The assistance can only stop if you are in a terminal phase of life, for example if you have cancer and they doctors agree you have no hope of surviving or if you are brain dead through an accident of stroke or hemorrhage and have no hope of waking up. 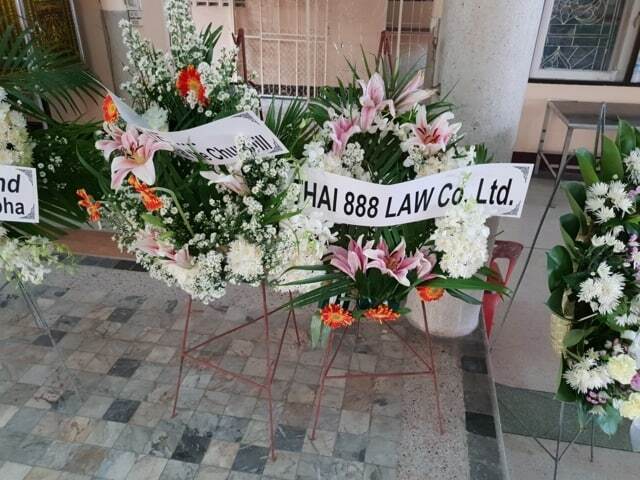 Thai888 Law Pattaya can act as your nominee if you feel through religious or morals ethics dont allow you to carry out that persons wishes. Then the talk moved to another typed of POA whereby in Thailand this is used all the time in many circumstances. However be very careful as you can loose a lot if you sign this and someone uses it in a bad criminal way. It could take your as to get your property back of someone has sold it with your POA. If you do not understand the POA Power of Attorney they seek professional advise as its cheaper than loosing your property. Thai888 Law understand these matters and it is not expensive to have someone look a POA over.